A regular old cup: Your go-to method. A sippy cup: Great for sneaky mead. Don't let your kids get it! Horn: When your inner viking needs to be unleashed. Shoe: Make sure it's clean.. unless that's your thing. We won't judge. Recycled plastic bottle: How environmentally conscience of you. 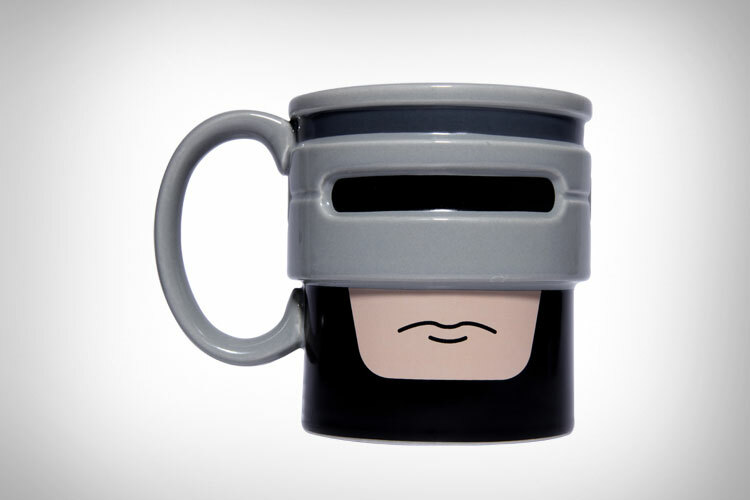 Robocop mug: "Dead or alive, you're drinking with me!" 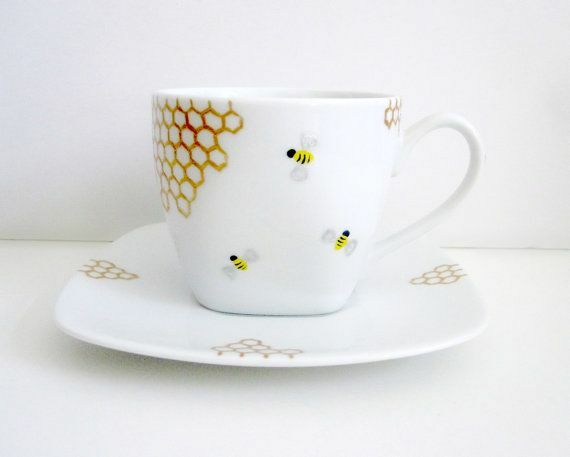 Coffee cup: Need to do dishes, eh? Mini hat used for ice cream at a baseball game: What else are you gonna do with it? Put it on your dog? You hands: When all else fails, have some one pour it in your cupped hands. A tea cup: Pinkies out. Aren't you classy? A flask: For sharing with friends. A big flask: For sharing with A LOT of friends. A growler: For our meads on-tap. Hibernian Hurling Mug: Seriously come and buy one. Only $5! A trophy: And your wife thought that 2nd place bowling award from 1993 was useless. A Musikfest mug: Start your festing early. An icecube tray: Why not! A fancy snifter: Make sure you've got a monocle and cigar. No matter what way you choose, drink responsibly and #getbuzzed!